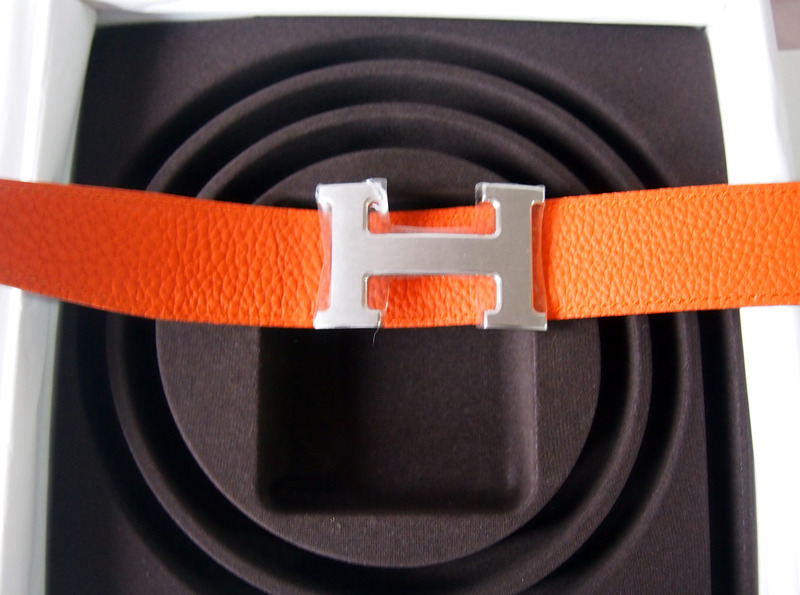 There’s just something about the Hermes belt. 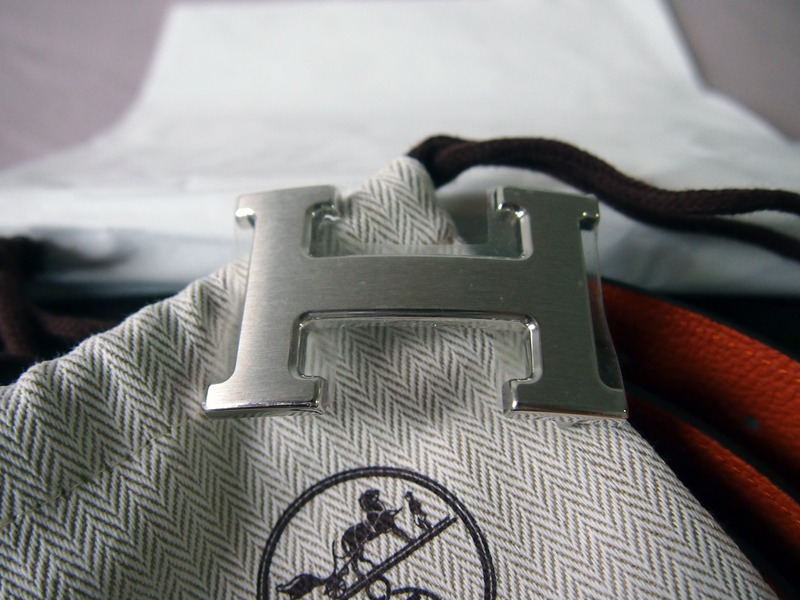 It may be that alluring “H” buckle, the fact that it exudes plenty of class, or that it is extremely difficult to get in Singapore. Want one? We have a set for sale! 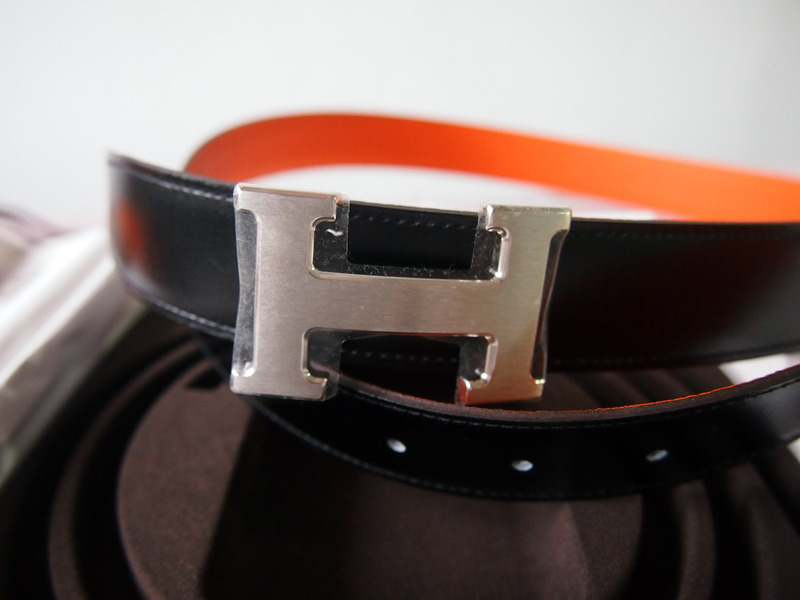 – a two tone (black/orange – refer to photos below for colour tone) leather belt in size 90 (32 inches at the middle hole; fits waists from 30-35 inches). 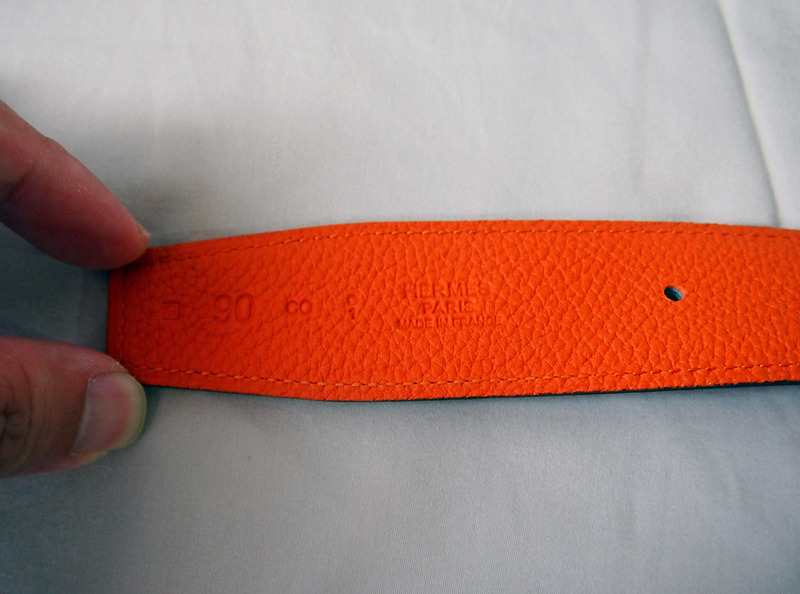 Email brandedsg1@gmail.com or lionsparadesg@gmail.com to deal, or for more information. 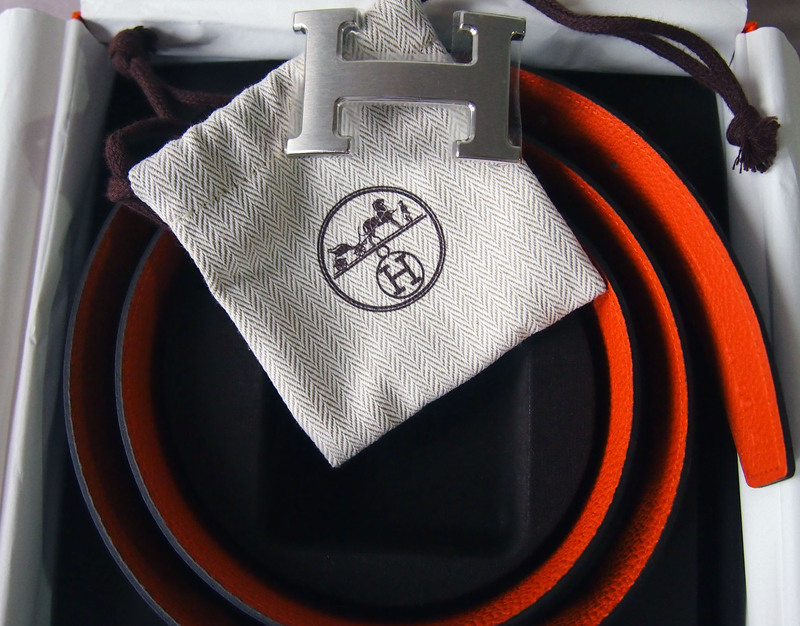 The belt set comes with original packaging. In case you haven’t realised, we only sell originals.